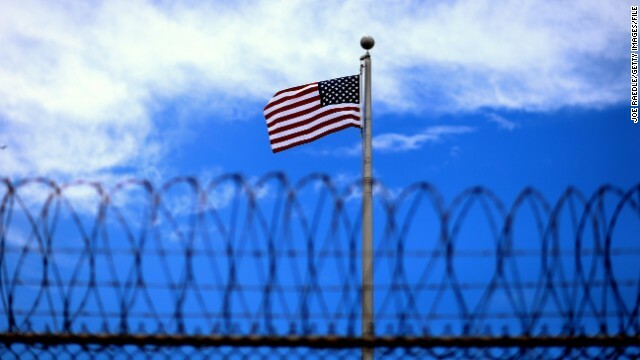 (CNN) – The seat for California's 33rd congressional district has been taken for 40 years. So when Democratic Rep. Henry Waxman announced he was retiring, it became a mad scramble to replace him, with 18 candidates crawling, jumping, and pouncing out of the woodwork. Given that the district represents everywhere from sunny Santa Monica to tony Beverly Hills, there are some interesting candidates, along with more traditional ones such as Democratic California state senator Ted Lieu, and Democrat Wendy Greuel who came in second in L.A.'s mayoral election last year. (CNN) - Based on intelligence, Obama administration officials are very concerned the Russians are not being truthful when they say their forces near Ukraine's eastern and southern borders are merely there for training exercises, sources tell CNN. Officials assess that Russia - as early as coming days - could use any number of pretexts to justify further military incursions into Ukraine. 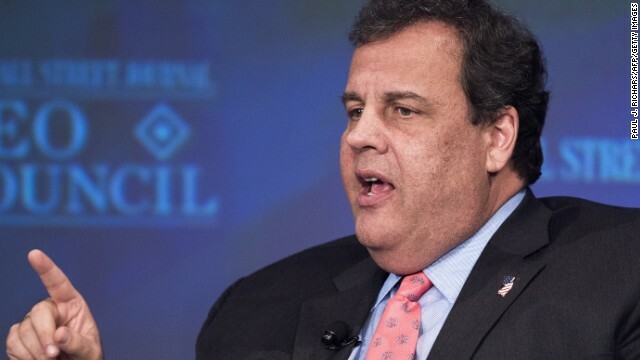 (CNN) - E-mails emerged on Wednesday purportedly from top aides to New Jersey Gov. Chris Christie that bolster the case that access lane closures to the George Washington Bridge were borne from a political vendetta against opponents of the governor, and were not the result of an incompetent traffic study as his administration claimed. "Time for some traffic problems in Fort Lee," Bridget Anne Kelly, Christie's deputy chief of staff for legislative and intergovernmental affairs, e-mailed David Wildstein, then the highest-level political appointee representing the state at the Port Authority of New York and New Jersey. 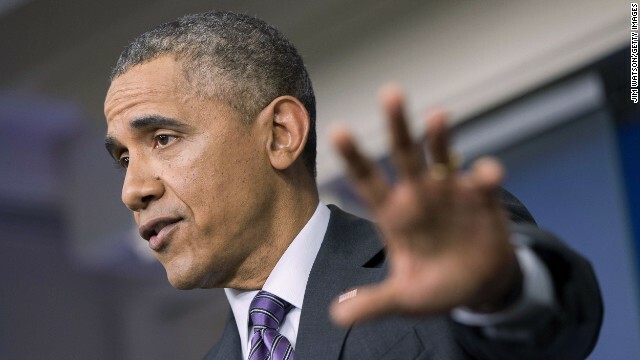 (CNN) - President Barack Obama called Gov. Chris Christie of New Jersey Wednesday afternoon as the Garden State Republican was walking into an event at Jose Marti Freshman Academy in Union City, New Jersey, sources tell CNN. The president was calling to congratulate Christie on his re-election victory Tuesday night. 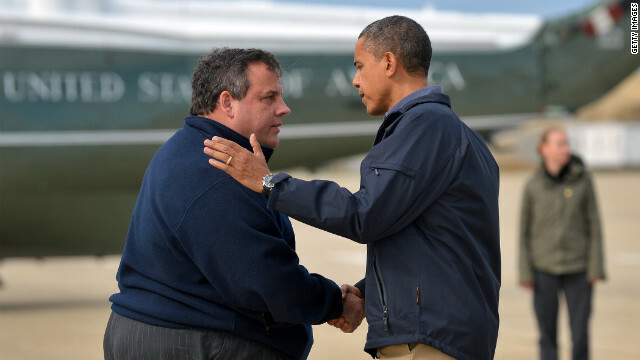 Christie called the president back after the event, and the two spoke for a few minutes. 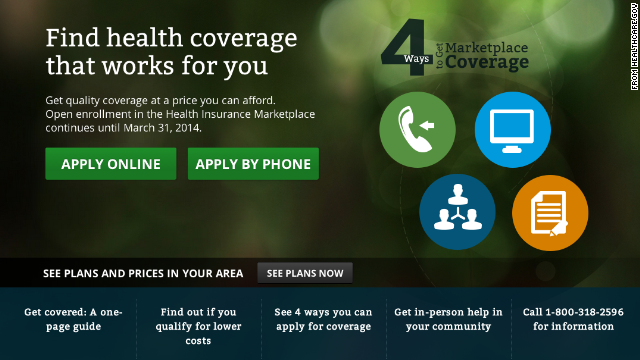 Obamacare 'War Room' docs: Few options, higher prices? 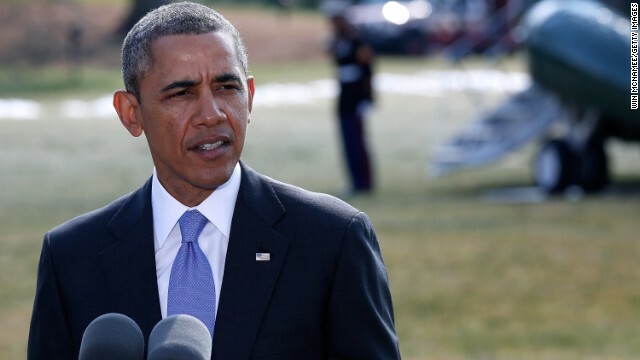 WATCH: Obama rebuttals accusations his health care law is forcing Americans off their plans. "Mike described a general concern of PM (Project Management): getting to the point where the website is functioning properly and individuals begin to select plans; the media attention will follow individuals to plan selection and their ultimate choices; and, in some cases, there will be fewer options than would be desired to promote consumer choice and an ideal shopping experience. Additionally, in some cases there will be relatively high cost plans," say the notes from the Obama administration's Obamacare 'War Room' from one week ago. Washington (CNN) - The rude comment that might or might not have happened just isn’t going away, with sources telling CNN that word of the remarks came from White House Deputy Chief of Staff Rob Nabors. Washington (CNN) - Multiple House Republican members and GOP leadership sources tell CNN that leaders are preparing a proposal to raise the debt ceiling temporarily while keeping the government shut down. The sources tell CNN that House GOP leaders' plan is to formally discuss the idea with the GOP conference at a meeting Thursday morning. Senior House Republican sources have been telling CNN since earlier this week the idea of raising the debt ceiling for four to six weeks is the most viable way out of the stalemate. Washington (CNN) - Two things motivate House Speaker John Boehner in his showdown with Democrats and President Barack Obama, sources close to him say - one personal, one philosophical. The personal one is evident through how he deals with his caucus of 232 Republicans, especially the unruly tea party group.